Online Code is your Student ID Number. At any given time, we have over 10,000 images online available for purchase. If you can't find the photo you're looking for, if your confused, or if you're having trouble with our website, please give us a call! You'll get a real person who can help find your photos quickly! 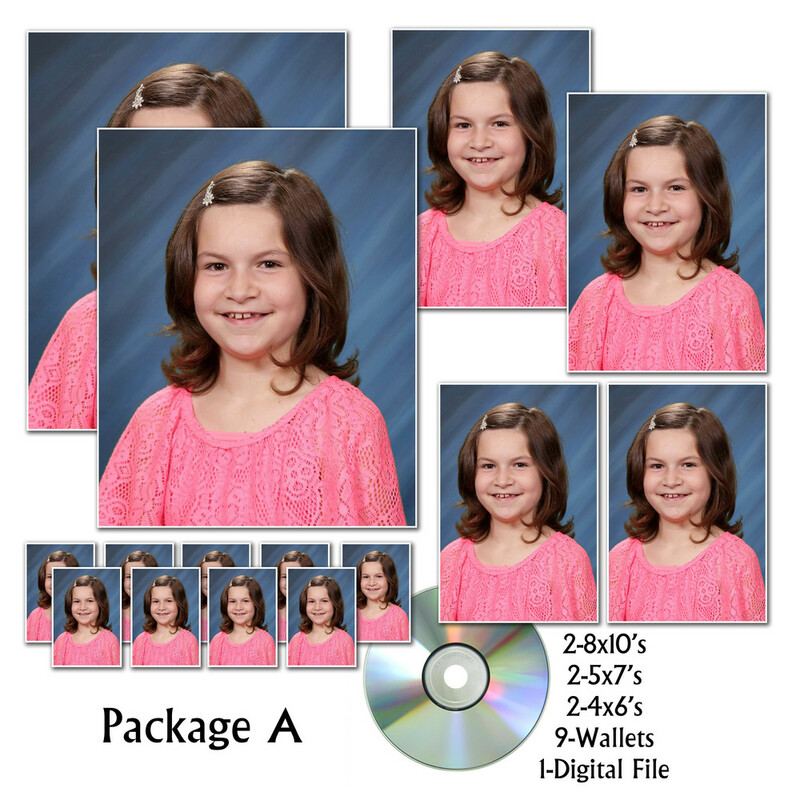 C-A Fall Portraits - Available now! • Access your photo with your student specific online code given with your students photo flyer. • Orders received after 12/31/18 will be charged a late fee. LHS Senior & Cap and Gown Portraits - Online Code is your Student ID Number! Graduation Announcement Designs Coming in February! Access your photo with your student specific online code given with your students photo flyer or contact the school. MHS (Mathews) Senior & Cap and Gown Portraits - Online Code is your Student ID Number! MHS (Middlesex) Senior Portraits & Cap and Gown Photos - Online Code is your Student ID Number! MHS (Middlesex) Homecoming Dance, Court, Pep Rally & Band! MES Daddy Daughter Dance - Online Code is your Student ID Number (Lunch Number)! Sorry - the 2017 - 2018 School Portrait photo galleries expired on August 1st 2018.
it's not too late order, however you need to come to our studio and ask to view your photos. There is a $20 Late order fee.